Many parents still regularly risk their babies' lives as they put them to bed, according to a new report from the U.S. Centers for Disease Control and Prevention. 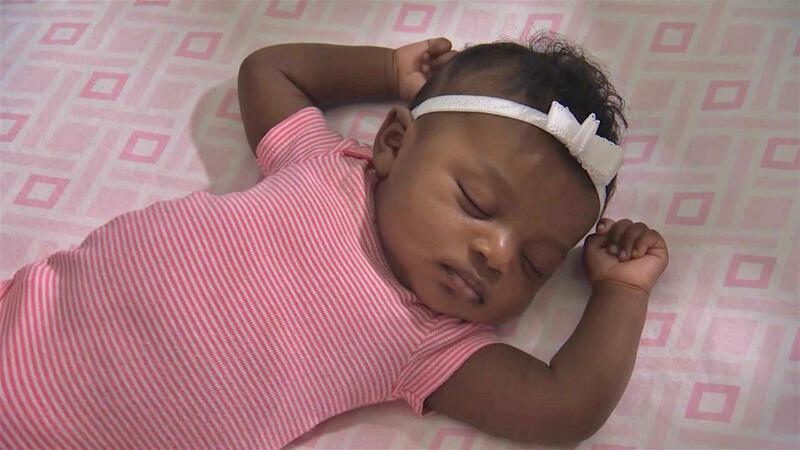 1 in 5 mothers says she places her baby to sleep on his or her side or stomach. 2 in 5 leave loose bedding and soft objects in the baby's sleep area, most often bumper pads and thick blankets. 3 in 5 sometimes share their bed with their baby.